Gola ® Rey VX Firm Ground Boot. 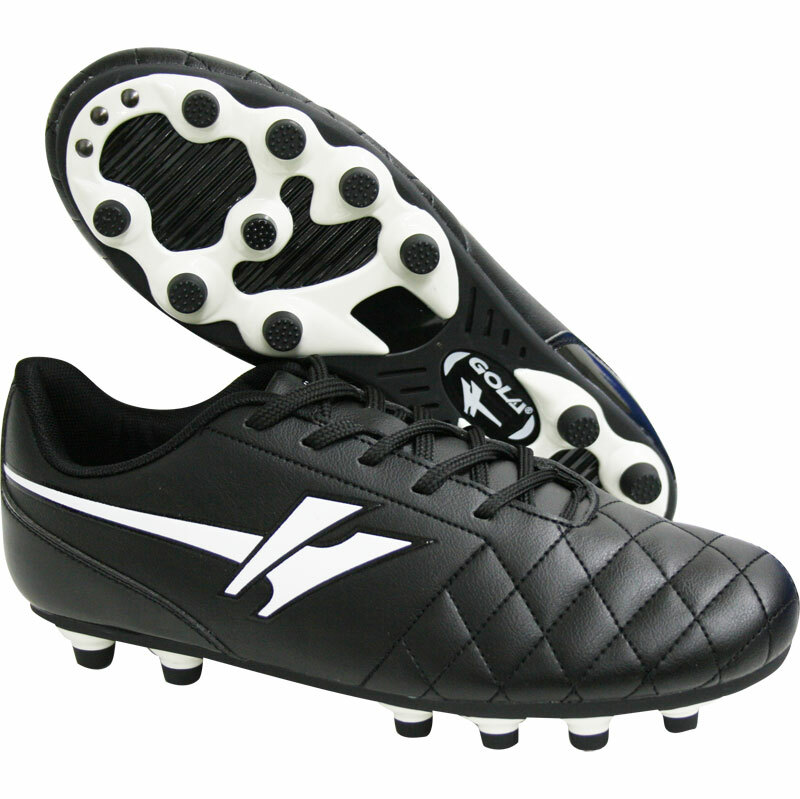 A classically styled football boot. With a moulded stud outsole for firm ground use. 3G/4G and grass football boot. Moulded stud construction suitable for firm ground.